An audit can be seen either as an unwanted procedure or the desired opportunity. The former is because of the hassle that preparation brings when an audit is needed. The latter is because of the fact that it is an eye-opener for people because of the things that they can learn about their company and what they need to improve still. It has been mandated by the UAE government for companies to conduct a yearly audit in their company. For those organizations that are not necessary to undergo audits, like those in the free zone areas, they conduct external audits anyway with the help of auditing firms in jafza or auditing firms in dafza or auditing firms in saif zone. As mentioned above, most companies in the UAE are under the mandate of the government for them to have yearly audits. But some still undergo external or internal audits based on their higher-ups’ decision. Audited financial statements are needed and necessary in order for a company to be considered by banks, lending institutions, creditors, etc. for their request for loans. Investors also looked for them in order to be convinced why they should invest in the said company. These audited financial statements are also asked by authorities based on their own discretion. Basically, owners decide to have audits to have their financial statements be assessed to ensure that what they present are correct and fair. This can be done internally or externally. The former is conducted by an internal auditor who is someone who is part of the company and well versed with the country’s and company’s standards to check if they align. The latter is conducted by an external auditor who is hired by one of the auditing firms in UAE. It should be that this auditor does not know anyone in the company in which they will conduct an audit. What are the Five Steps in an Audit Process? 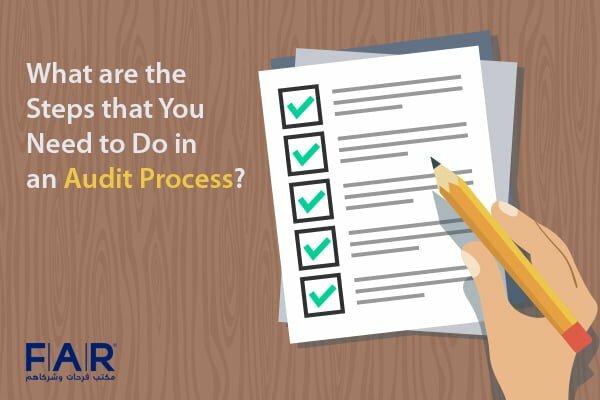 There are a few steps that should be done in order to have a successful audit process in a company. When an agreement between a company and a third-party firm with regard to an external audit that will commence in a given date, the third-party firm that will provide an auditor will request for necessary documents. There can be a checklist that will be given to a company for the upcoming audit that has all the documents that will be needed for the audit. The papers that may be needed are a copy of the previous audit report, financial statements, ledgers, bank statements, receipts, etc. There may be other documents that may be requested by an auditor. Some of them may be copies of minutes of board committee meetings, company’s regulations, etc. A company will be given a date by the auditor on when the audit is going to commence. Both parties prepare for the said audit. The company will prepare every area of their company that needs to be audited. 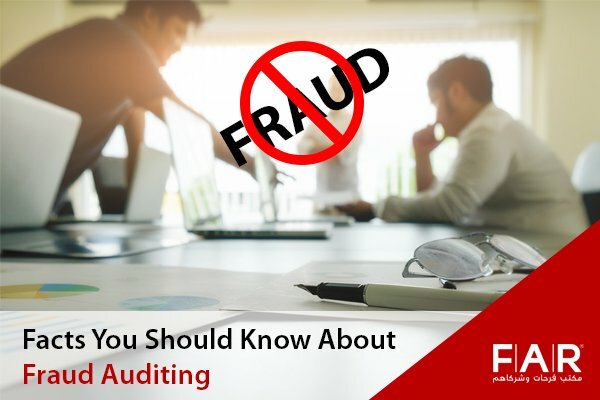 In the same sense, the auditor will prepare himself in auditing the said company by looking over the information on the documents that are received by him. When the day for audit arrives, it usually is quite a tense day for the whole company as they have to be in their best state. Employees that are needed to be interviewed for the audit purposes are especially nervous as they need to answer clearly and be knowledgeable about their field. 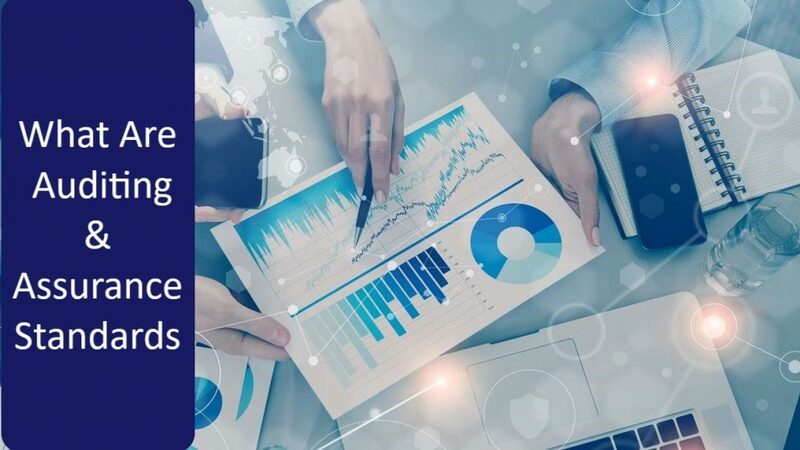 Compliance with the company, jurisdiction, and country policies are checked, including internal controls, and of course, the financial statements, even their software applications that are used for their accounting department. An audit usually lasts for a day or two depending on the plan that has been made by an auditor. Once done, the auditor needs to prepare a report that details all their findings and the solutions that are best to be done in order to handle the errors or discrepancies found. A meeting at the end of the audit happens between the auditor and the company’s management in order to discuss the said audit that has concluded. The management and the auditor discuss the findings and solutions given by the auditor. Auditing does not need to be an unwanted process. 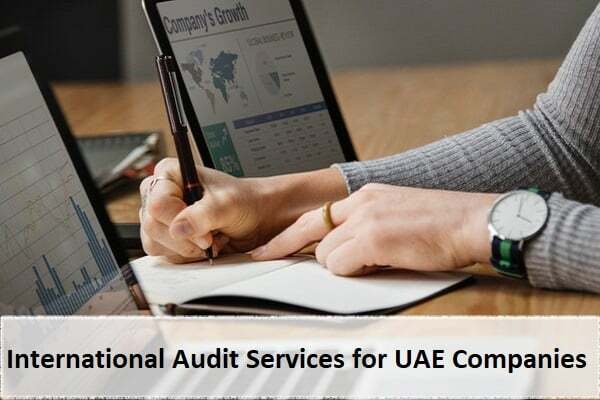 With one of the top audit firms in Dubai, like Farhat & Co., you can be sure that your audit process will not be as tedious or tensed as what you have been accustomed to. There have been a number of companies from various industries that Farhat & Co.’s auditors in Dubai have audited. We have experience and knowledge in our sleeves. You can contact us today and book a free consultation with one of our auditors in Dubai for you find out more about the audit.